Yeah sure… Last year’s Everybody Wants Some was pretty much awesome but for the end of this year, Richard Linklater is showing his fans something different. 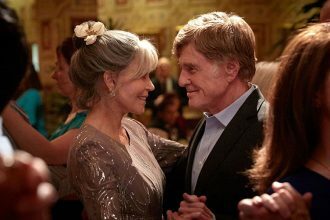 The buddy road movie Last Flag Flying. Bared on the book of the same name by Darryl Ponicsan, Last Flag Flying is a heartwarming story about Three men who once served in the same army unit together. 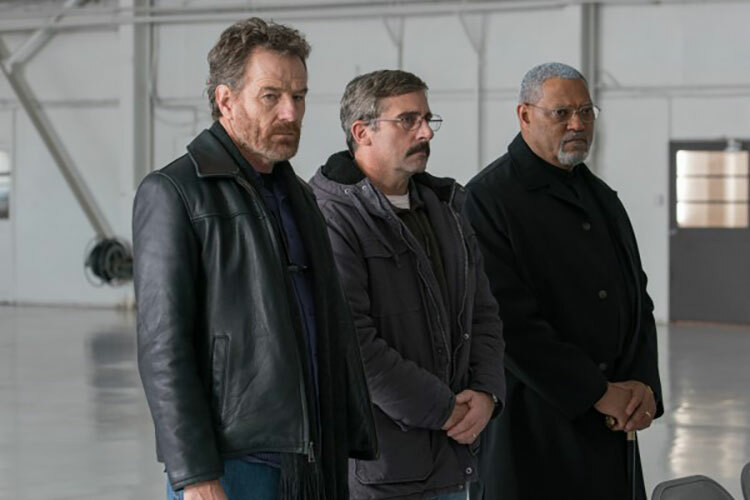 The 3 men (played by Bryan Cranston, Steve Carell and Lawrence Fishburne) reunite when one’s son is killed in combat and he asks them to accompany him to the funeral. Linklater wrote the screenplay along with Darryl Ponicsan, and the movie will be shown at NY Film festival come September. 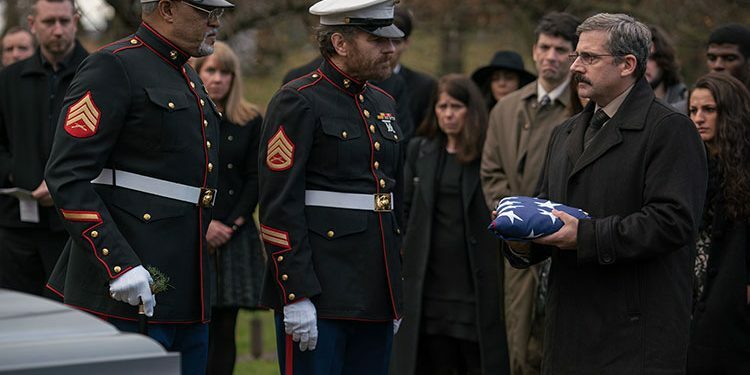 Last Flag Flying was scheduled to be released on November 17, 2017, but was moved forward to November 3, 2017, when Lionsgate picked up the film for distribution. 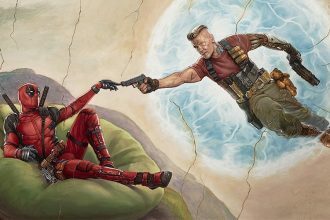 Up until then, check out the first trailer, cause this movie looks like a solid Oscar material.